Women of Horror: Amelia Kinkade (Night of the Demons 1, 2, and 3)!! 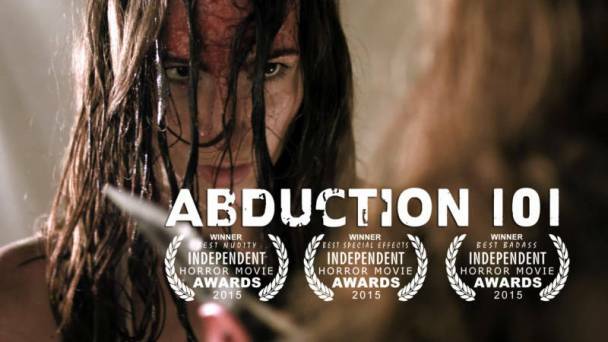 Trailer is here for Award Nominated horror film Abduction 101!! 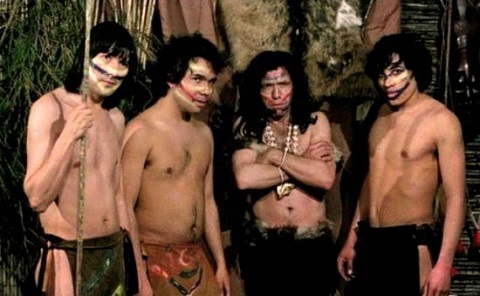 Cannibal Terror and The Green Inferno: Cannibal Holocaust 2 coming to Blu-Ray! !